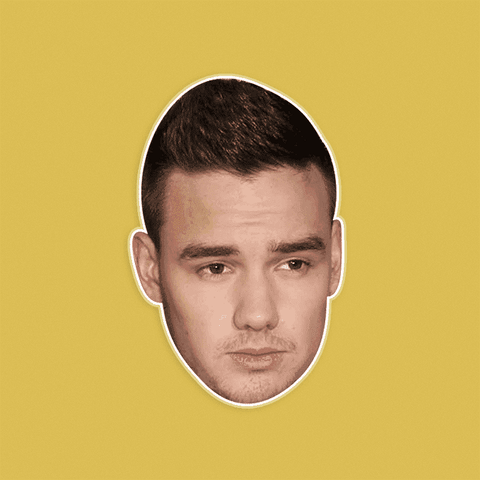 Backstory: Would you fly to the moon with Liam Payne? It would be a One Direction trip. If What Makes You Beautiful is not knowing that you’re beautiful, then why did he tell you? This singer-songwriter used to do boxing and acting, and he was inspired by Pharrell and Justin Timberlake. He auditioned for X Factor and ended up joining a group of other failed contestants to form One Direction. Once Zayn left the band, Liam took over his vocals. This crooner will keep you Up All Night if you Take Him Home. Liam isn’t just a pretty face and a lovely voice: he also speaks up for charities across the world. Even better still, he saved his best friend’s life in a fire. Is there anything wrong with him? We don’t think so! 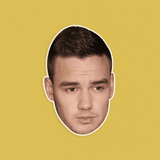 🤩DON’T JUST WEAR THE CELEBRITY, BECOME THE CELEBRITY - There's only One Direction Liam Payne is going: up! Bring this singer-songwriter with you to concerts, festivals, parties, and Halloween.